Bonus WiFi Controller with all purchases on Panasonic Highwall & Floor Consoles Air Conditioning System from the 23rd of October 2018 to the 30th November 2018. The power is in your hands with the new Panasonic WiFi Controller and App. 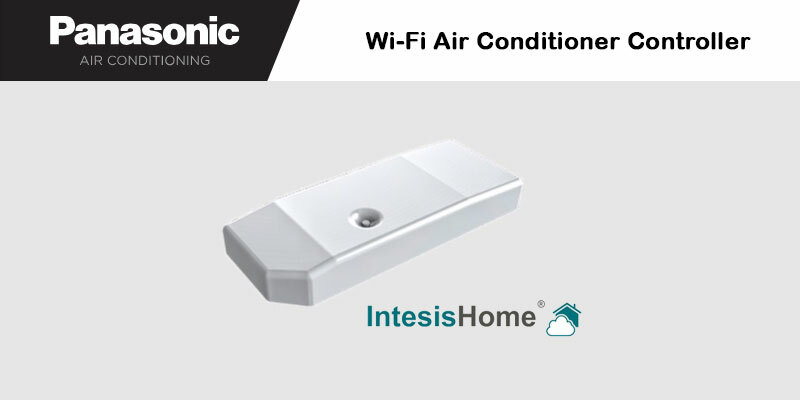 Making sure your home is the perfect temperature wherever you are has never been easier. Now you have the ability to control your air conditioning needs with the new Panasonic Comfort Cloud App, offering full functionality as well as advanced monitoring of energy consumption. Contact us on 0800 161 162 for more details. 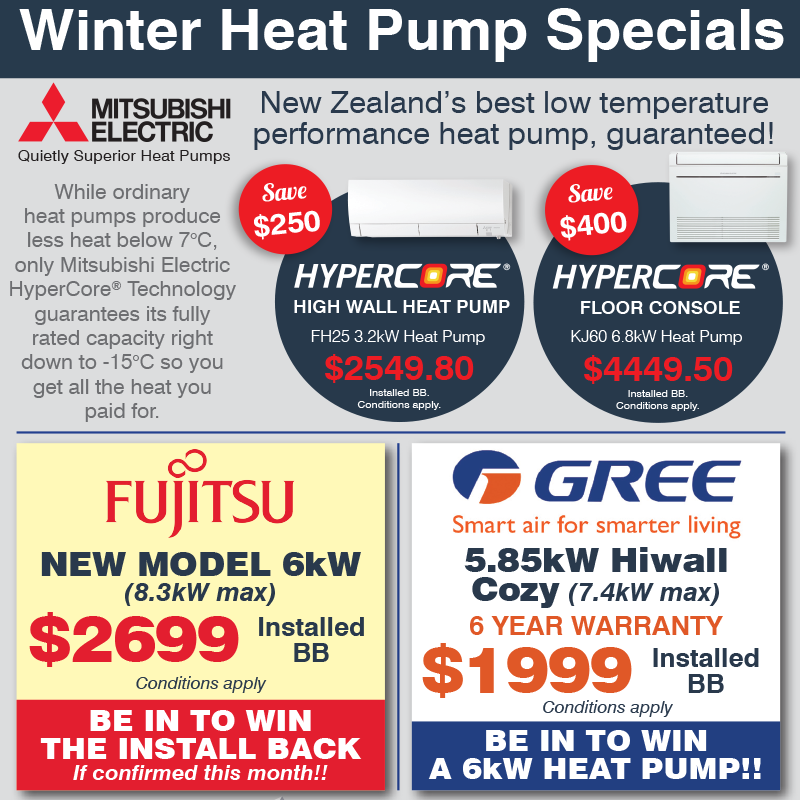 We had a great time at the Christchurch Homeshow meeting new people, talking about the heat pump packages we have available and were pleasantly surprised by the number of past clients we had visit us on the stand! 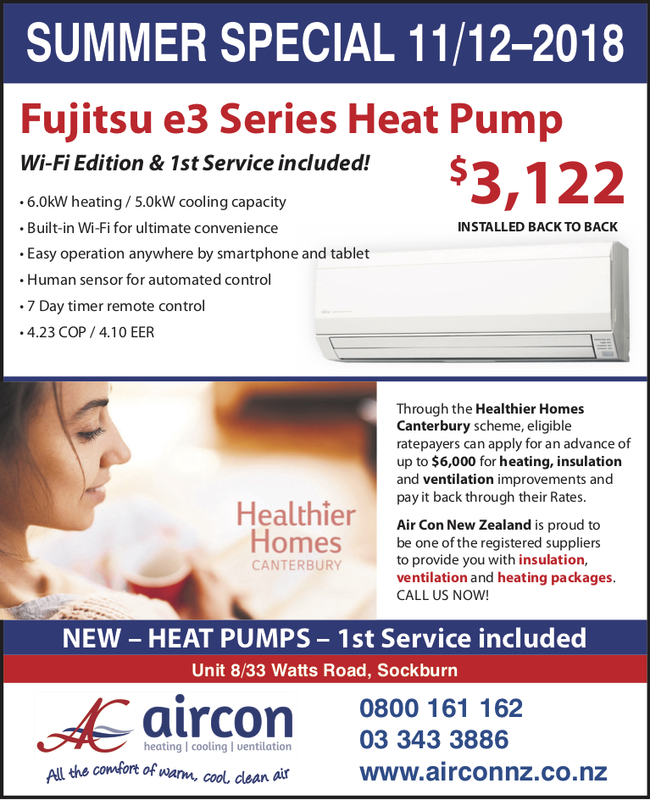 Always a pleasure to see familiar faces and hear how you are enjoying your Air Con Christchurch heating and cooling solution. 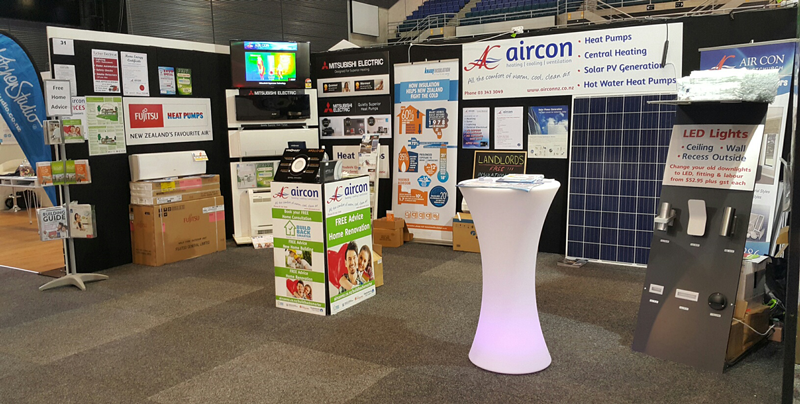 If you saw us at the Homeshow and would like any information sent out to you please phone us at the office 03 343 3886 or drop us an email info@aicconnz.co.nz. WINTER IS COMING, YOU NEED TO ACT NOW!!! LED’s are taking over New Zealand homes and businesses, it’s the proven and accepted “best option” for your lighting requirements, allow Air Con NZ to help you get involved too. 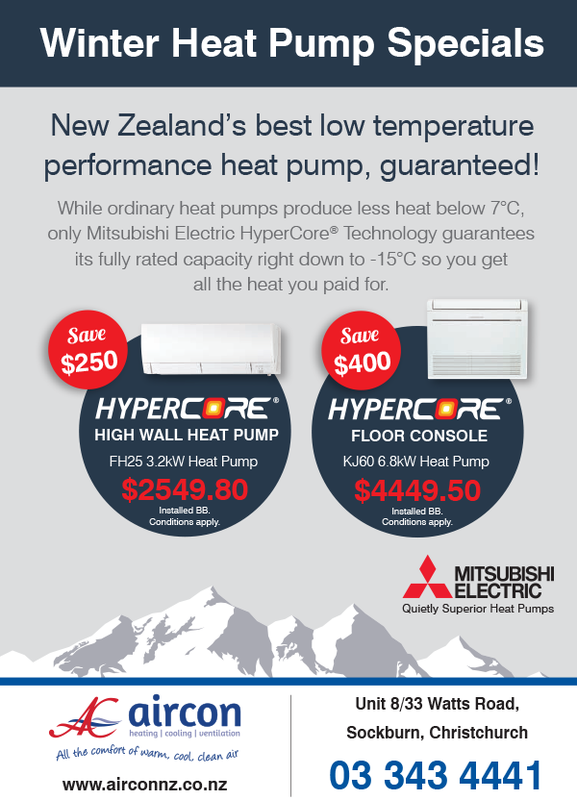 Air Con NZ specialise in the retrofitting as well as the design, supply and installation of high quality LED solutions into NZ homes and businesses. Having SITESAFE and ECANZ Accreditation we are the logical option for businesses wanting to make the move to LED Lighting. LED Lights are now affordable and will provide many benefits to your business. 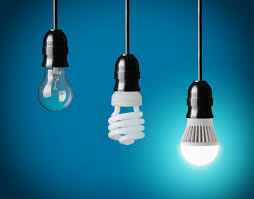 Energy savings: LED’s use at least 75 percent less energy than incandescent and 50% less than Metal Halide. Long life, low maintenance: LED lights last 35 to 50 times longer than incandescent and up to 10 times longer than fluorescents. Durable: unlike bulbs, that have breakable glass, gas or filaments. LED Lights are now affordable, if your business is using lighting for 10 or more hours per day, you need to change to LED, TODAY! 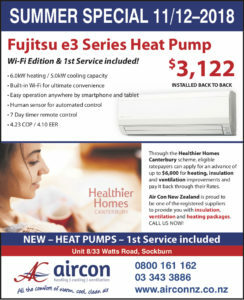 New specials on Panasonic and an extension for a huge Mitsubishi ducted unit. Check it out on the Air Con Auckland page. 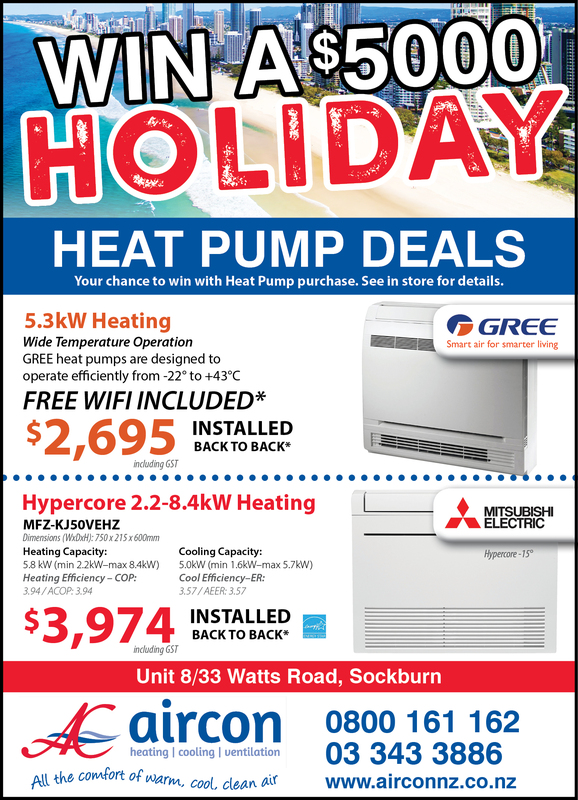 We have new specials on Gree heat pumps available in Auckland, Nelson, Tauranga and Christchurch. We also have new rates on home insulation that can save your family up to 50% on heating expenses! We have gotten some great feedback on a project that Air Con Auckland has completed, way to go guys! I am writing to say thank you to the team involved in the installation of our Mitsubishi ducted air conditioning this week. From first contact through to finishing touches, the process was smooth, well executed and carried out with minimal inconvenience to our household. The weather was hot and the space in the ceiling cramped and dirty, but every one of your boys remained friendly and efficient throughout the process. We have dealt with many tradespeople in our home over the years and your company are a shining example of the excellent customer service customers hope to receive. Thank you Anne B., we know you will be nice and cool this summer.